Details:- First Time available in 25 Years: A total of 5586.36 square meters of land within 300m of the beach at the north end of Pelaya Pelada. 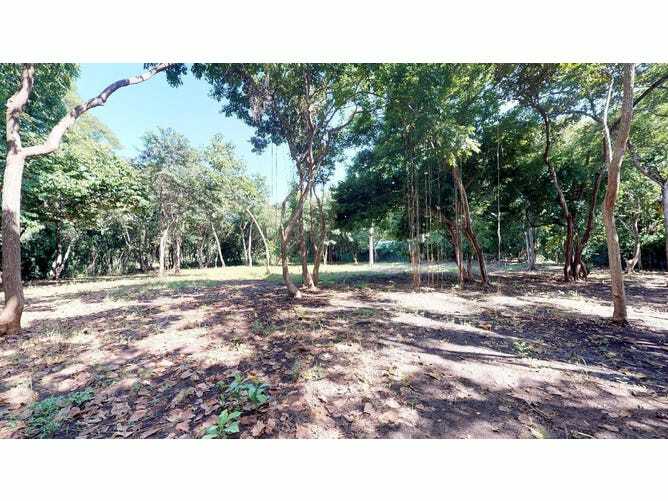 This is a ground floor opportunity to get into one of the very last large development parcels walking distance to the beaches of Nosara. Ten minute walk from the river mouth, or 90 seconds to the white sands of Playa Pelada, these large flat level lots are full of potential. Local activities within walking distance include beach and river fishing, surfing, paddle boarding, kayaking, horse riding, lounging on the beach, exploring the local preserve, tide pools and sea side caves. The Property consists of two separately titled lots, 2356m2 ($249,900), 3231 m2 ($345,000). Whether it is for use as a private home, rental cabinas, hotel, condo project, subdivided into multible residencial lots, or simply land banked for the future, this is an opportunity.